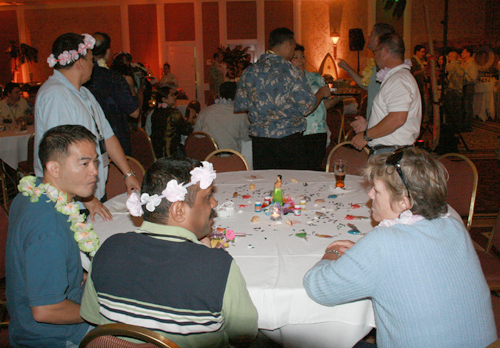 Cisco was having an annual 2-day meeting for mid level management and needed a great event at the end of each day that would inspire fun and creativity. 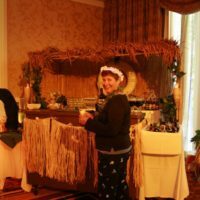 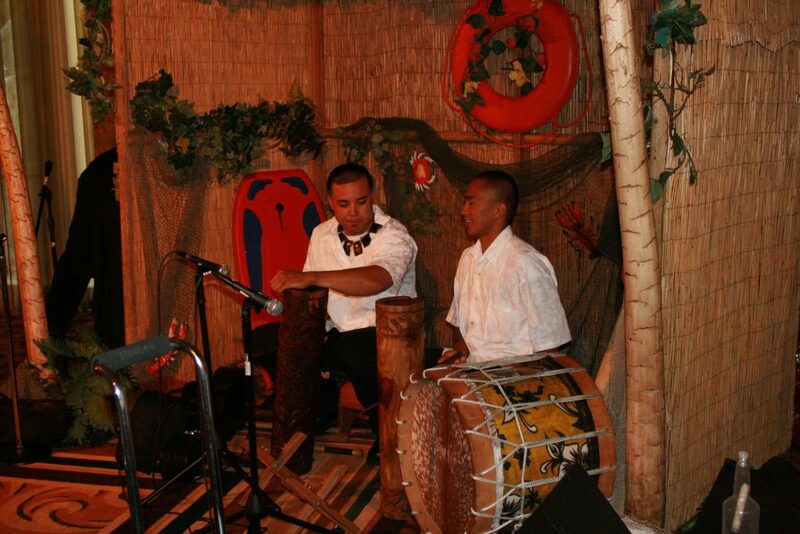 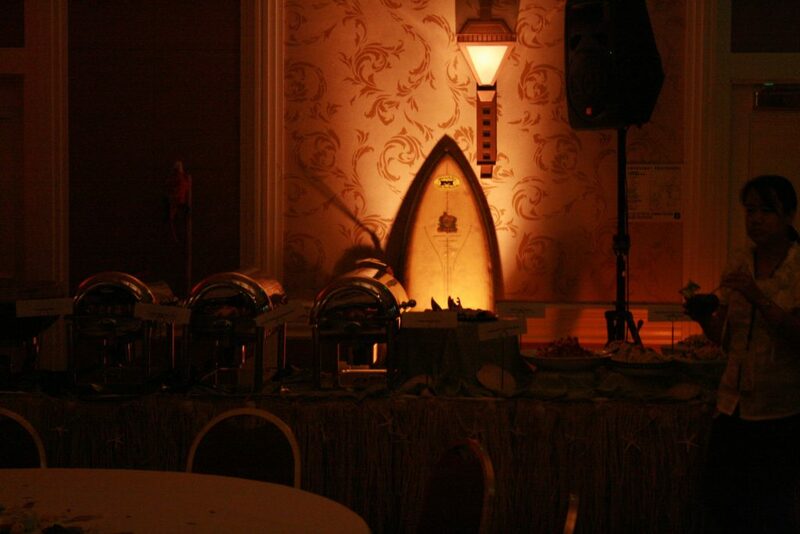 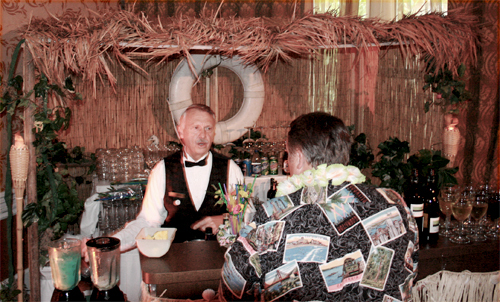 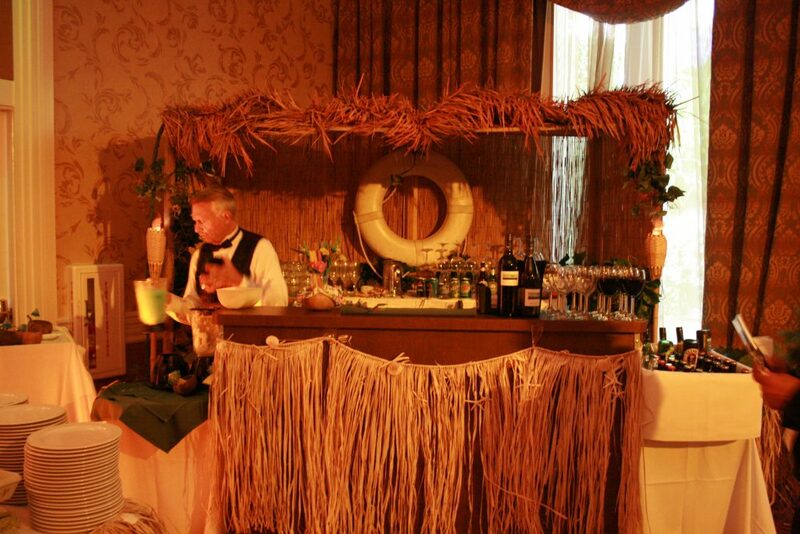 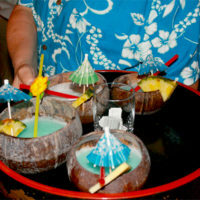 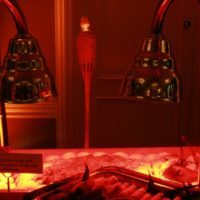 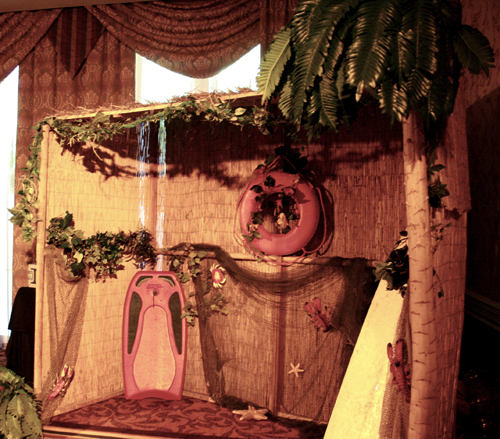 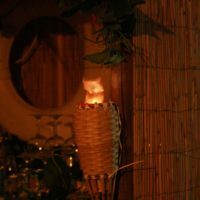 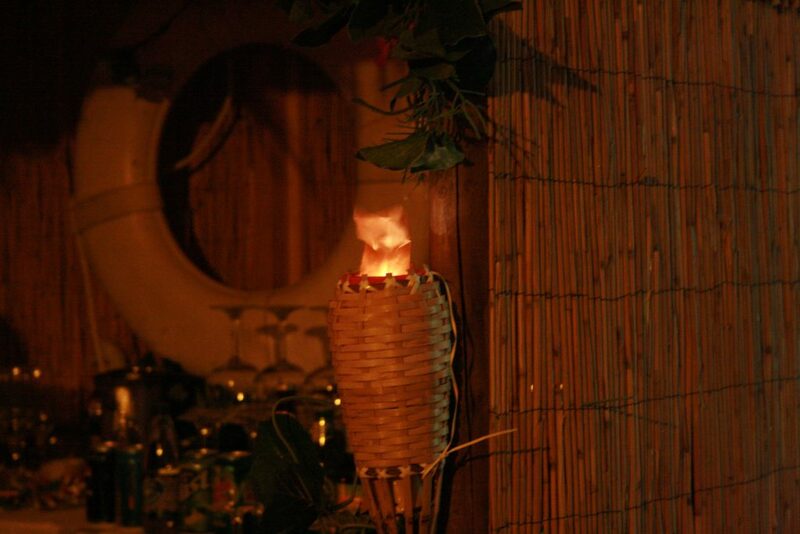 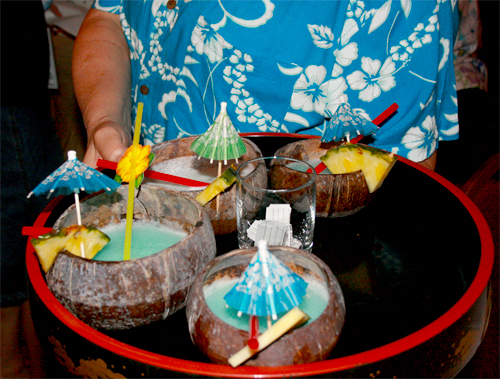 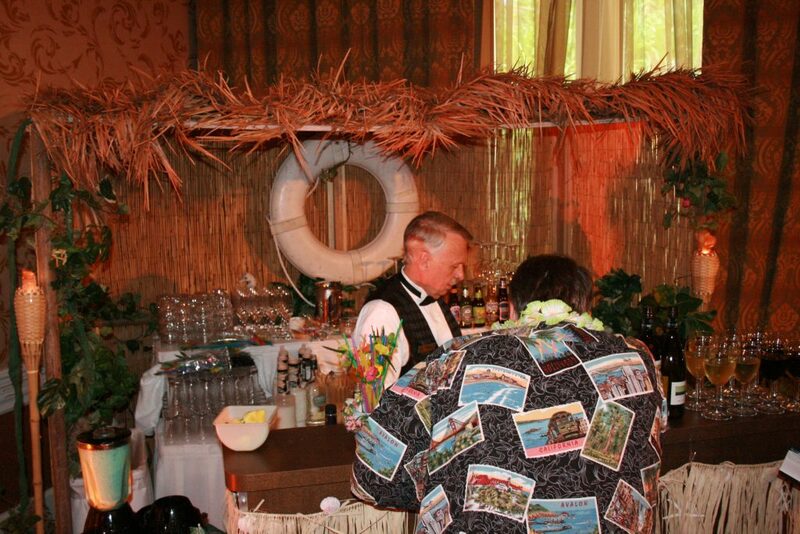 We designed an art and invention themed event one night and Luau themed event the next. 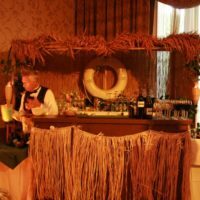 Each used one of a kind props and décor, and engaged the guests. 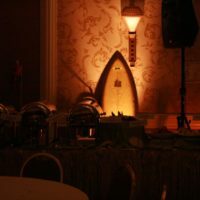 Art and invention allowed the guests to create their own centerpieces, with large art “hung” around the walls using truss and wires so as not to affect the walls of the venue. 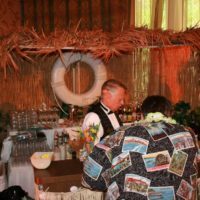 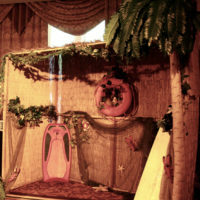 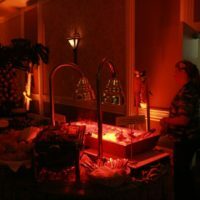 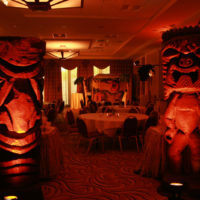 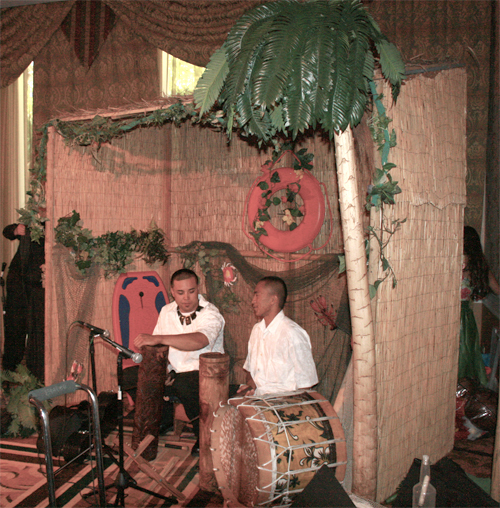 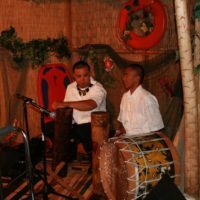 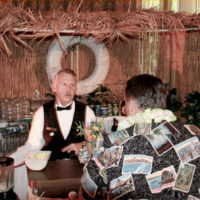 The Luau event included Hula dance lessons, tiki gods, fire dancers and a Hawaiian band in a grass hut, transforming a dull ballroom into a tropical wonderland. 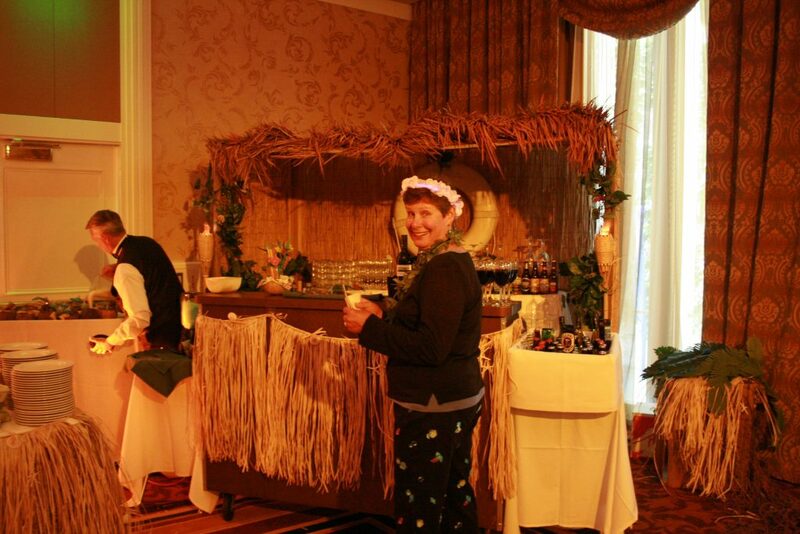 Thanks to our production, this was rated the top meeting for cisco that year! 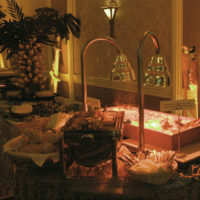 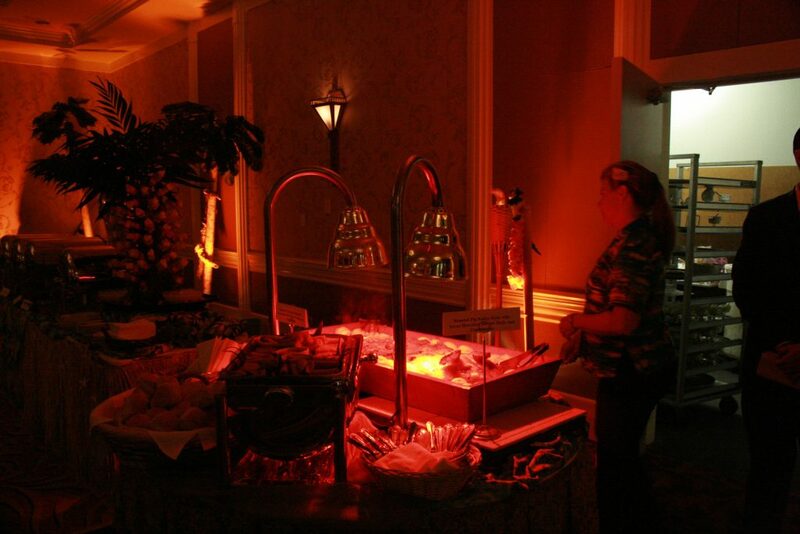 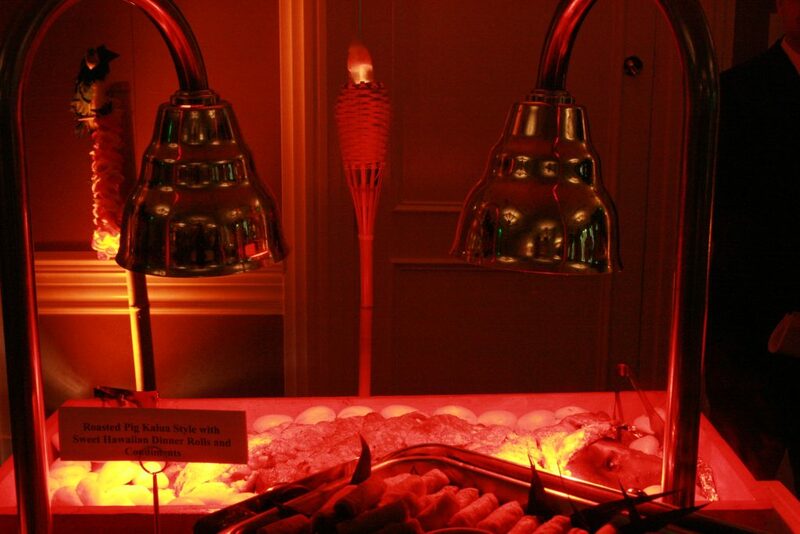 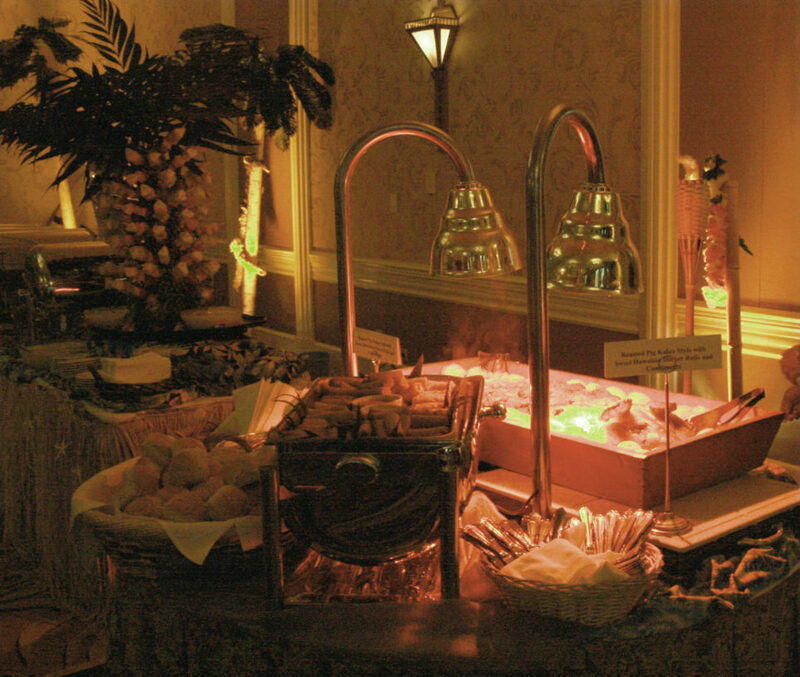 "The catering was unbelievable and the decorations were spectacular. 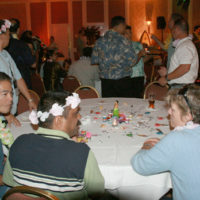 Everyone at the event was very pleased with the turnout. 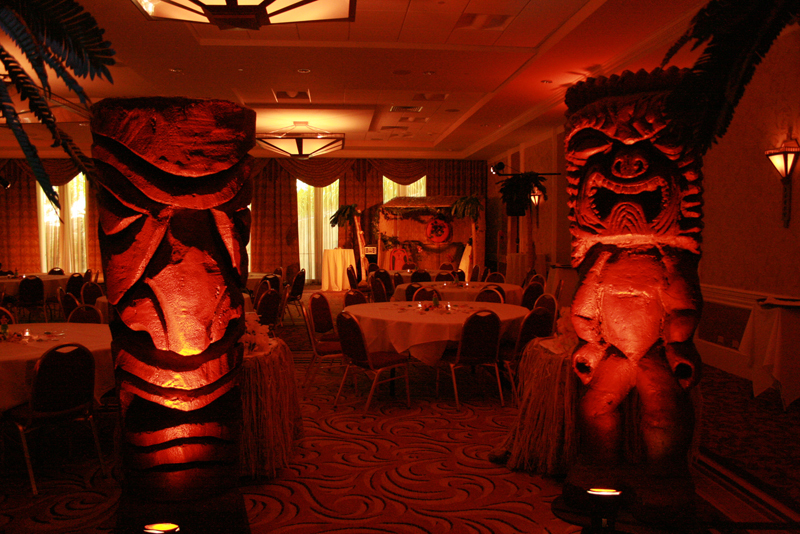 I would definitely work with them again and look forward to organizing another event in the future!"